1. 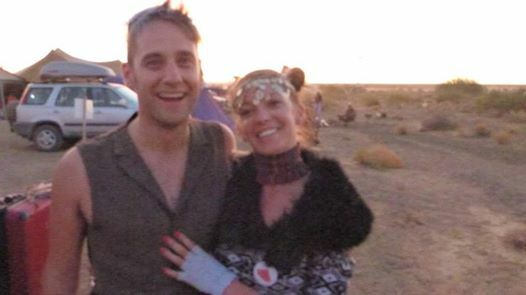 How was the journey to Burning Man from Amsterdam? Great, but BM was part of a larger road trip for us, so we only did Vegas – BRC – Vegas especially for this. It was quite the hassle though, with having to arrange a car and buy everything we had to have. It was also our first burn, so the shopping was a bit more extensive because of that I guess. 2. Are you a burner/party person by trade? Or do you have a default world day job to pay for your travels? Who the hell is able to get paid for partying?! Anyway, no. I’m pretty picky about my festivals, and wouldn’t want to do it all the time because there’s so much more to life. So yes, I have a default world job. Fortunately I’m self-employed, so I am able to try to incorporate as much of the burn-philosophy into it as possible.